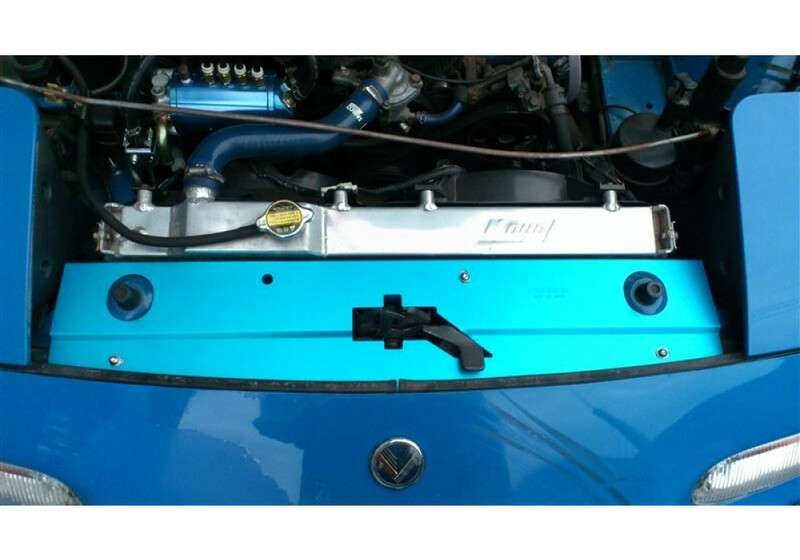 Radiator Cooling Panel made by Cusco for the 1989 to 2005 (NA & NB) Miata. 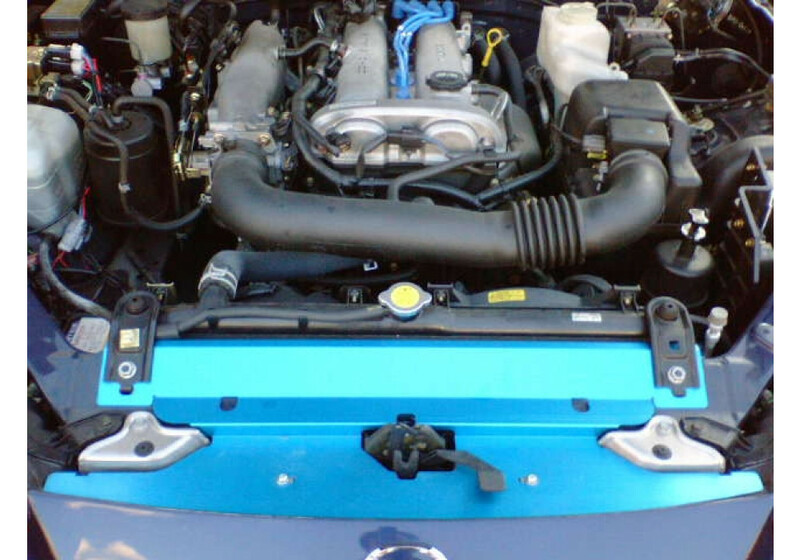 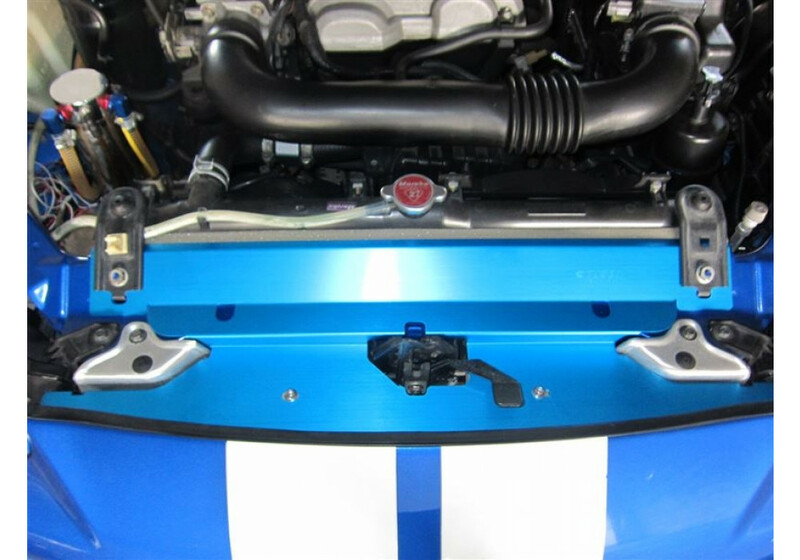 It has their signature anodized blue color and will give a nice look to your engine bay while being functional. 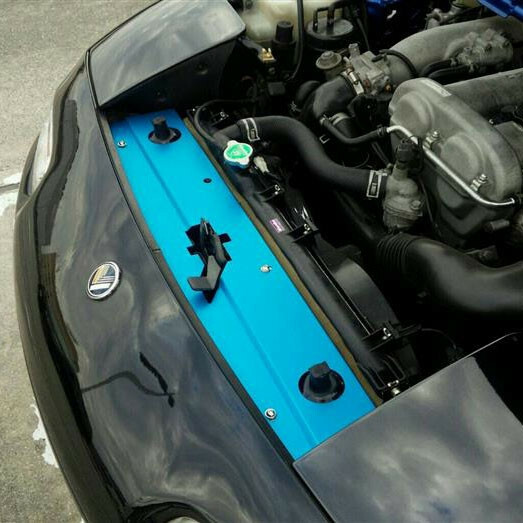 It helps bring air to the radiator instead of going over it. 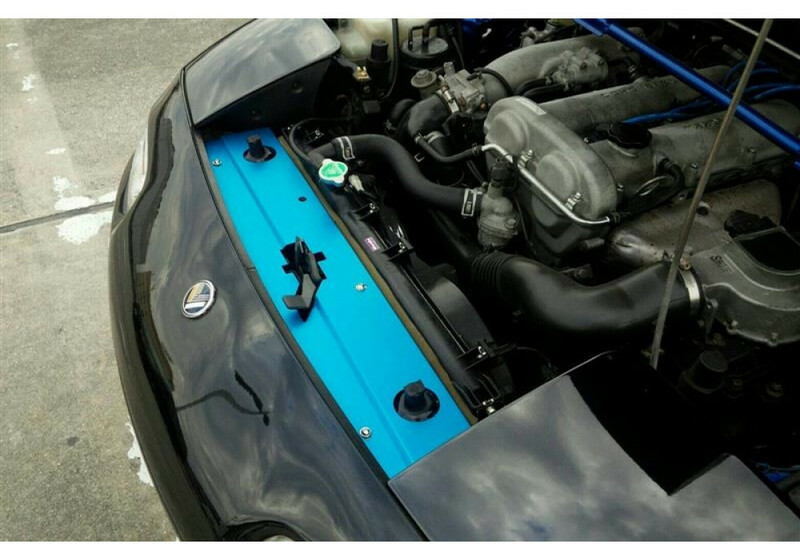 Cusco Radiator Cowl Panel should be ordered at REV9 Autosport https://rev9autosport.com/cusco-radiator-cowl-panel.html as they provide the best service and speed we've seen so far!